For mission-critical applications, we leverage the trusted performance capabilities of diesel generator sets from MTU Onsite Energy, one of the world’s leading power generation equipment manufacturers. 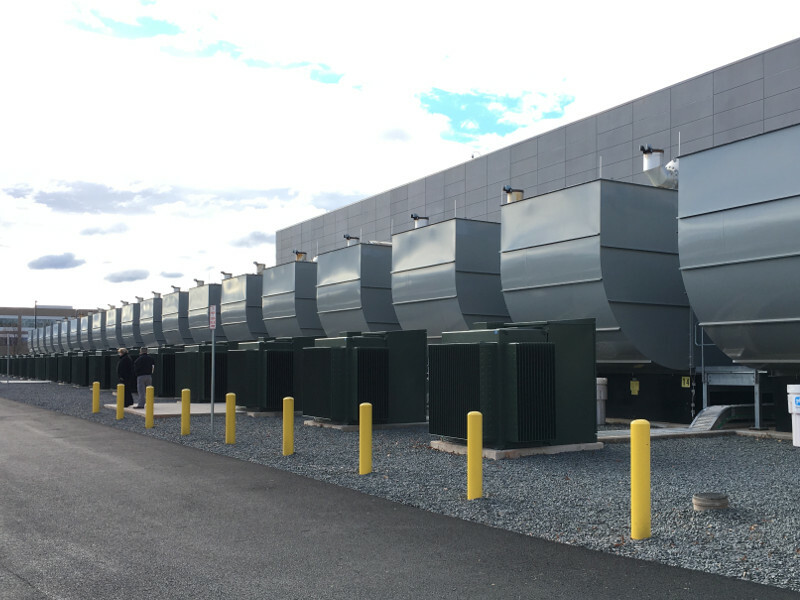 MTU Onsite Energy generator sets are trusted by some of the largest and most critical data centers, communications facilities, and research facilities in the world. With an industry-leading 85% average load factor, diesel generator sets from MTU Onsite Energy provide fail-safe performance at facilities with low-risk tolerance. Standardized designs and a global distributor network also allow mission critical customers to expand across the globe quickly without surprises. Our highly-skilled power generation technicians provide planned maintenance and testing services to ensure that your backup power system is operating as designed in the event of an outage. We offer load bank testing, fuel cleaning, and ATS and electrical system testing for our mission critical customers and we understand the protocols and operating procedures of these secure facilities. For situations that require an immediate response, we are available 24 hours a day, 365 days a year. We’re here to help you keep data safe and keep networks and equipment operating in a power outage or emergency. No matter how complex the project, our sales engineers can help design, specify, and supply all of the equipment necessary to meet your needs. Our suppliers, project managers, and technicians will work seamlessly to ensure that your project is delivered on-time, on-budget, and works as designed. Our factory-trained technicians are part of a global support network that provides maintenance, repair, and testing performed by experts on a 24/7 basis. To learn more about how we support companies with mission critical standby power needs, or to make an inquiry, contact us today. Mission Critical by its very nature is any facility or site that is essential to the operations of a business or organization. The failure or disruption of power to these sites could result in large financial losses, damage to an organization's reputation, and have a significant impact on business operations, information security, and even public safety.